Home / Box Office Breakdown • Suddenly Susan / Box Office Breakdown! Captain Marvel Stays on Top At Number One! Wonder Park Number Two! And More! Box Office Breakdown! Captain Marvel Stays on Top At Number One! Wonder Park Number Two! And More! 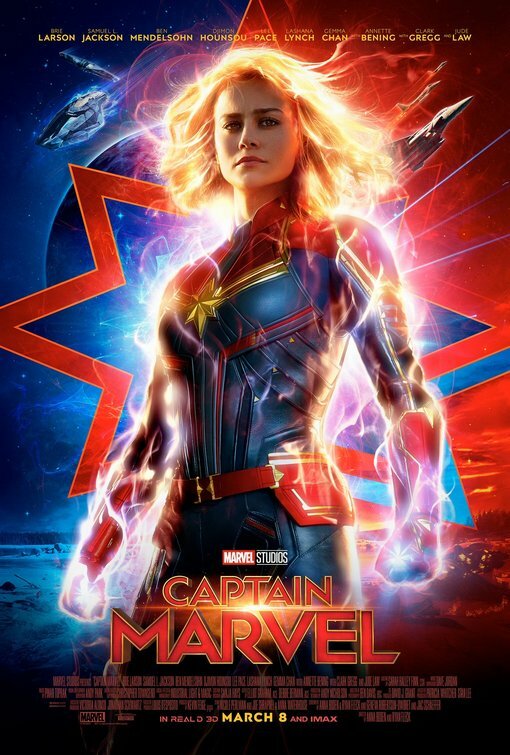 Captain Marvel soared to number one for a second week with $69.3 million. Wonder Park was admired, opening at number two with $16 million. Five Feet Apart was not contagious, opening at number three with $13.1 million. 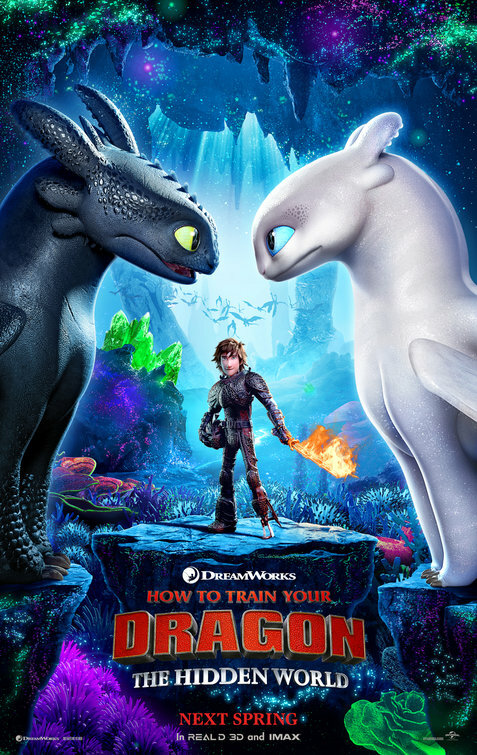 How to Train Your Dragon: The Hidden World flew down to the number four spot with $9.3 million. Tyler Perry’s A Madea Family Funeral was tearful at number five with $8 million. No Manches Frida 2 learned a lesson, opening at number six with $3.8 million. Captive State was free to go, opening at number seven with $3.1 million. The LEGO Movie 2: The Second Part was in pieces at number eight with $2.1 million. Alita: Battle Angel lost the war at number nine with $1.9 million. Rounding out the top ten was Green Book with $1.2 million. 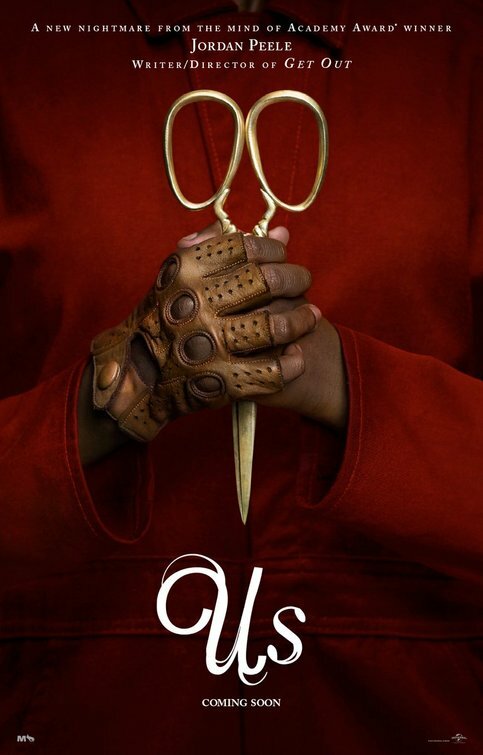 Next week I think Jordan Peele’s follow up film, Us, will knock Captain Marvel out of the sky for the top spot. Tune in to see if I’m right. Fanboy Fail Friday! Getting Three… YES THREE! 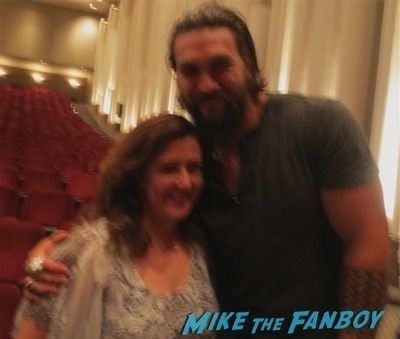 Photo Flops With Jason Mamoa! Doh! Box Office Breakdown! Hunger Games Slays The Competition! Penguins Waddle In For Number Two! And More! Box Office Breakdown! 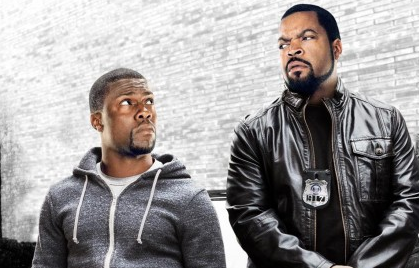 Ride Along Streaks To #1! Frozen Hangs On A #2! That Awkward Moment Was Just That! Box Office Breakdown! 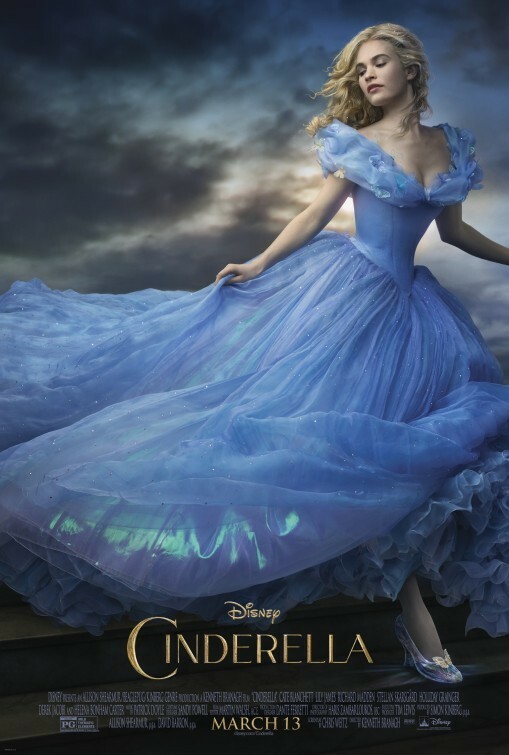 Cinderella Has A Fairy Tale Weekend! Chappie Flops! Run All Night Trips! And More! Henry, you’re an idiot. Susan has an LGBT girlfriend who she is happy with, she hates trump like all other sane people. Why are all Trump Supporters CRAZY! I wish I had green cottage cheese. I would be happy then. Ugh, Captain Marvel AGAIN! This trashy film is filth. No, no I will not stand from these Trumpers coming here. This is sacred ground this is Suddenly Susan land and no. No I will not have it. Clap, Clap Susan here you go again. I hope you’re happy, number one and growing. I say, yuck. Wow, shocked to see this doing so well. All the other films looked like duds and they were. well gosh, what a boring box office this week. I wonder, if cows were pink would people shrink them and make them pets? I think Wanda is dying. She ate poison and it not waking up.